It’s that time again! 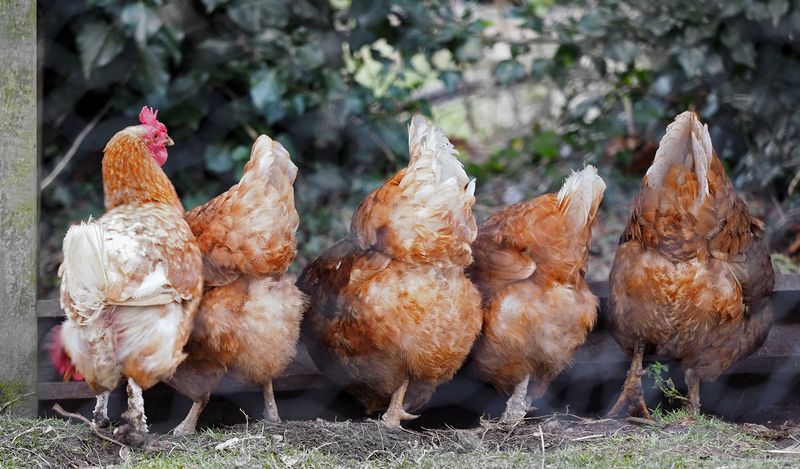 We can hardly believe it’s been two years since our last Hensus, which is why we’re doing it again in order to find out all about you and your hens. Please grab a cuppa (and perhaps a slice of your favourite free range cake) and fill out our survey by clicking the link below. The survey is hosted by Survey Monkey. Please note, there is no obligation to provide your contact details; however we would hugely appreciate it if you would leave us your email address, a) so we can enter you into our competition to win a voucher for our online shop and b) so we can contact you should we have any questions about your answers. We will not use your email address for any other purpose, unless you have already given us permission to do so.